Sweeten with the amount of sugar you desire, or add a sweetener such as "Splenda" for diabetic diets. 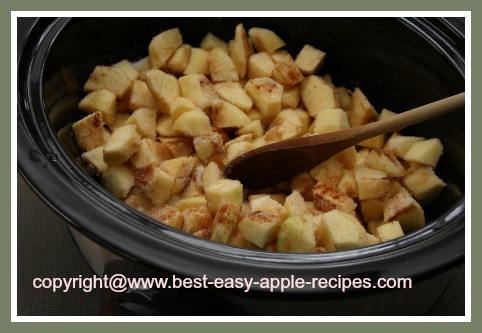 Make Applesauce in the Crockpot /Slow Cooker! You don’t need a special applesauce maker to make homemade applesauce. By preparing the apples and leaving them to cook in the slow cooker this delicious fruit sauce will be ready when you are. Use applesauce as a side to ANY meal, or as a topping on ice cream! 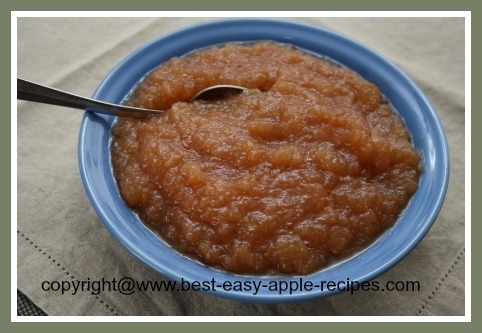 You can use one type of apple for this recipe, or make applesauce with a variety of apples! 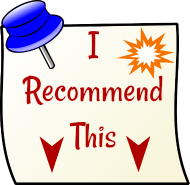 There are many types of apples that make good applesauce, for example: Golden Delicious, Melrose, McIntosh, Cortland, Jonathan, Rome Beauty, Lodi, Ginger Gold, and many others. See Also: What Variety of Apples are Best for Recipes? 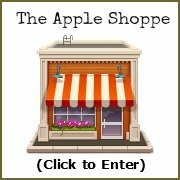 See Also: How Many Apples do I Need for a Recipe? Combine all of the above ingredients in the crockpot or the slow cooker. Cover, and cook on "Low" for 3 - 5 hours. Stir to blend, or mash lightly with a potato masher. 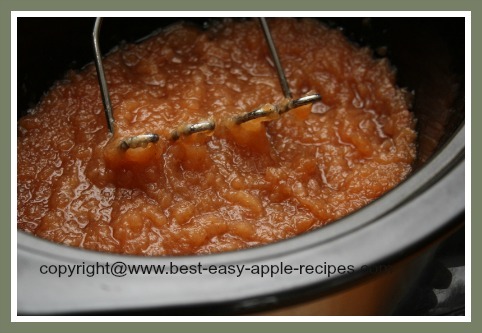 If a smooth consistency is desired, simply process the crockpot applesauce in the blender. ~~ Our family enjoys applesauce as a side to absolutely any dinner. It can also be served as a delectable dessert, especially delicious when served warm! There are other methods to make applesauce too!